After reading several articles about Pargo expanding in South Africa and increasing its ecommerce delivery market share, we decided it was time to put the service to the test. 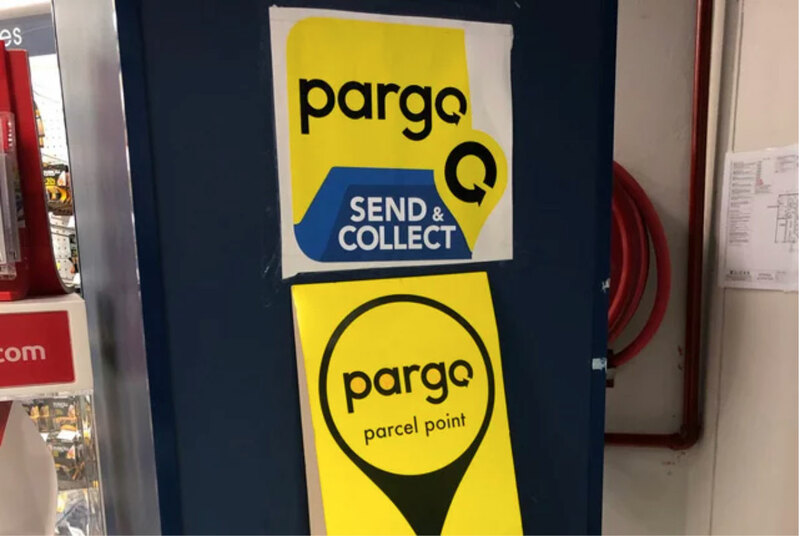 Pargo describes itself as a smart logistics company that makes it easy for online shops to get parcels to their clients. Read more.